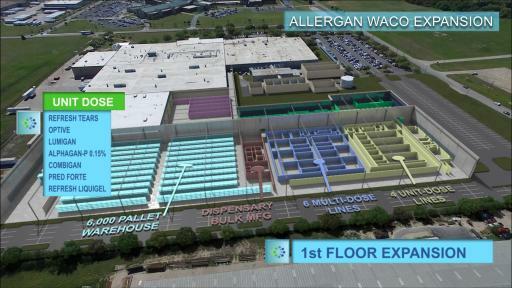 Allergan plc (NYSE: AGN), a leading global pharmaceutical company, today broke ground on a $200 million expansion of its Waco, Texas facility. The expansion will add 322,000 square feet of manufacturing space to the current facility, nearly doubling its current footprint. Once completed, the expansion is expected to add approximately 100 full-time jobs, with the potential for the expanded operations adding as many as 250 full-time jobs as the facility reaches full utilization. New positions that will be added include chemists, microbiologists, process engineers and production and maintenance technicians. Additionally, the facility expansion will upgrade the Company’s manufacturing capabilities and capacity. The expansion will add a new raw material dispensary, an automated bulk formulation suite and ten new state-of-the-art production lines as well as warehousing space. 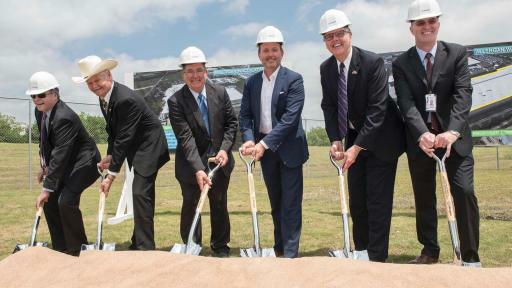 Upon completion, the Waco facility will be capable of producing more than 40 different product formulations and will increase its production capacity by more than 50 percent. The construction, commissioning and validation of the facility expansion and production processes are expected to be completed by 2020. Allergan’s Waco facility is the Company’s flagship manufacturing facility for its leading eye care products, including Restasis®, Lumigan®, Combigan®, Refresh Plus®, Refresh Tears® and Latisse®. “As we celebrate this expansion today, it is important to remember that it was achieved through great collaboration between Allergan and the local Waco and Texas state governments and chambers who have been great partners in providing a positive business climate for our success. It is through these open collaborations that companies like Allergan can continue to succeed in providing important products, needed innovation and highly skilled jobs for Texas and the U.S. economy,” added Saunders. 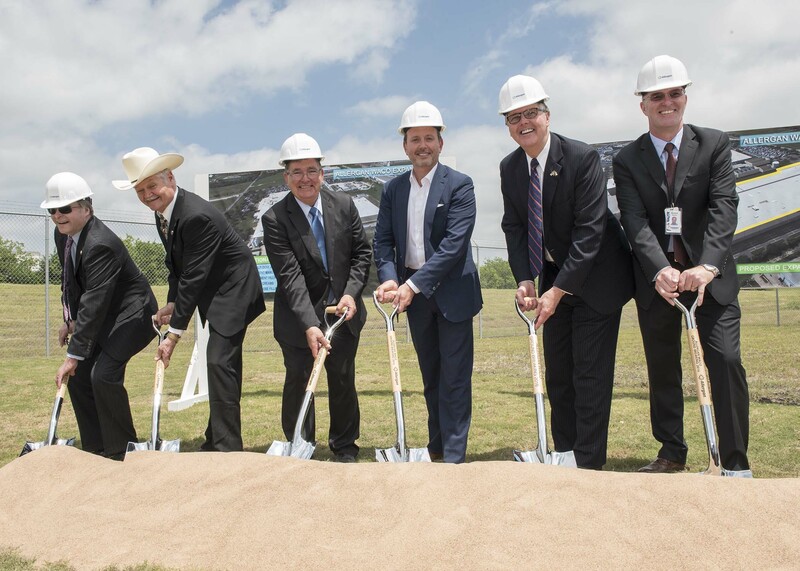 "I applaud Allergan for their continued commitment to Waco, and this expansion which will create important new jobs for highly skilled Texas workers in our growing life sciences industry,” said Texas Lieutenant Governor Dan Patrick. “I am confident that Texas’ extraordinary business climate and our commitment to growing industries like the life sciences will continue to attract healthcare industry leaders like Allergan to the Lone Star State." During the first year of construction the total economic impact of Allergan capital investment plus operations on the Central Texas economy is projected to increase to $522.3 million from a previously projected $450.3 million in 2016. During the remainder of the construction period the average annual economic impact of new capital investment will increase to $72 million per year. Upon completion of the capital expansion, Allergan’s annual economic impact on the Central Texas economy will be $461.3 million compared with the previously projected $407.2 million per year. 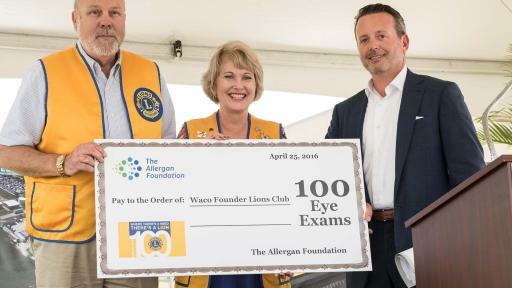 "This supplement continues to underscore the clear economic and job-creating value Allergan has and will continue to provide to both the Waco and Central Texas economies. 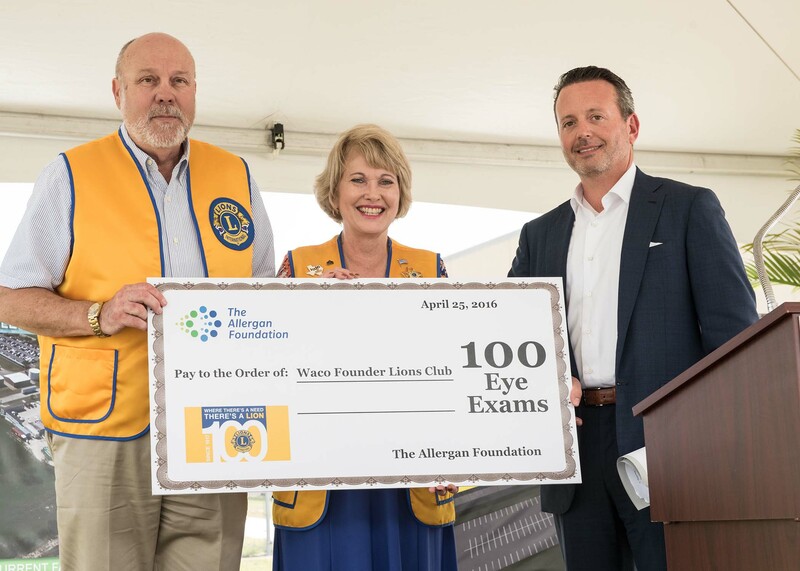 We hope that Allergan serves as a benchmark for other companies looking for a business friendly community with a highly skilled workforce to consider relocating operations to Waco and the Central Texas area," said Tom Kelly, Ph.D., Baylor Center for Business & Economic Research. 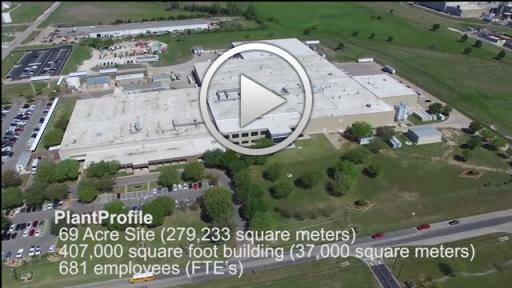 Allergan employs more than 750 highly skilled workers at its 400,000 square-foot facility located on a 69-acre campus in Waco’s Texas Central Park. The facility currently produces a number of eye-care and dermatological products, including Restasis® (Cyclosporine Ophthalmic Emulsion) 0.05%, a treatment that helps increase the eyes’ natural ability to produce tears, which may be reduced by inflammation due to Chronic Dry Eye, and Latisse® (bimatoprost ophthalmic solution) 0.03% an FDA-approved treatment to grow eyelashes for people with inadequate or not enough lashes. Allergan opened its Waco facility in 1989, and in 2016, the Company began a substantial expansion of the facility to add a new testing laboratory and additional production capacity to meet the growing demand for its products around the world. Allergan plc (NYSE: AGN), headquartered in Dublin, Ireland, is a unique, global pharmaceutical company and a leader in a new industry model—Growth Pharma. Allergan is focused on developing, manufacturing, and commercializing innovative branded pharmaceuticals, high-quality generic and over-the-counter medicines, and biologic products for patients around the world. 1Supplementary analysis results based on initial estimate of 100 additional jobs added post-expansion.